The study of celestial bodies’ aspects and position is termed as astrology with the belief that human affairs and earthly occurrences are influenced by these bodies. Several aspects of our lives could be effectively predicted with astrology like romance, business, jobs, money etc. An individual’s overall success could also be enhanced by this. It is not possible to completely rule out the planetary motion’s impact on the everyday lives of humans. Same is true for marriage as well. 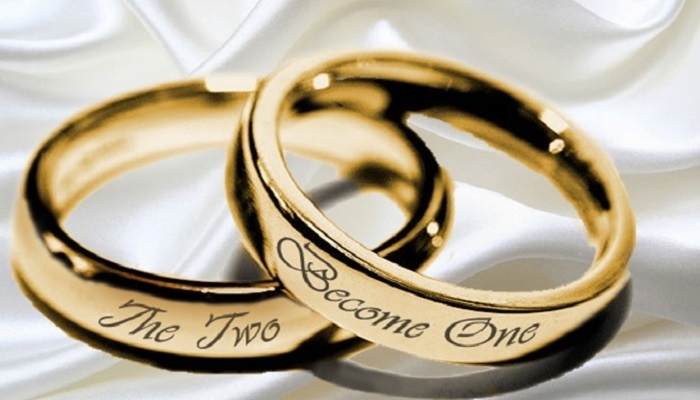 Marriage prediction is essential for a successful and happy married life. Marriage is a blessed union for most of the people. It marks as the association of two people for lifetime. For this union to be successful, it is important that perfect match is found for the boy or girl. This is where marriage astrology can serve to be helpful. 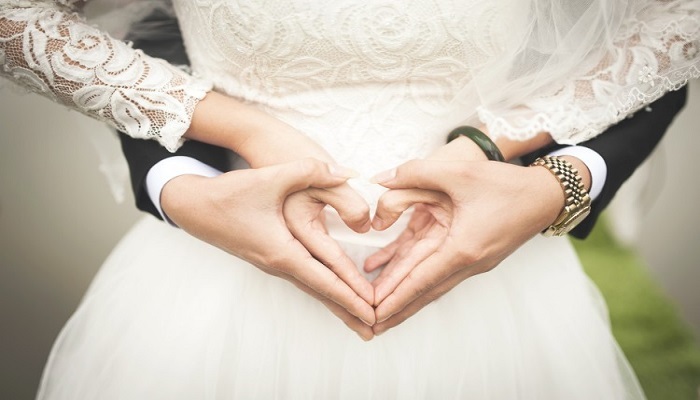 It can play a vital role in finding the right soul mate as compatibility between man and woman could be ascertained with the help of marriage predictions. 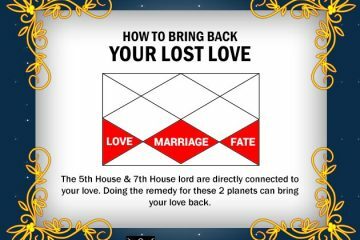 In India, practice of taking help from marriage astrology is quite common before tying knots. With the help of a learned and knowledgeable astrologer, it is possible to make proper decision regarding marriage. 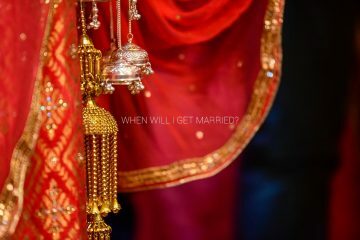 If someone is looking for solutions such as how will be the my married life, when will I get married then answers are there in astrology. The perfect date and time for conducting marriage could also be determined with the help of marriage astrology. 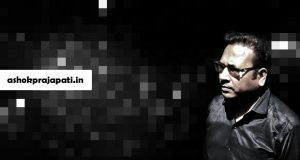 The famous astrologer Ashok Prajapati conducts thorough analysis of the horoscopes and gives details about whether the wedding will be successful or not. There are certain planets whose influence can lead to hurdles in marriage and these could be avoided with the help of astrology predictions. It is important that the important event like marriage takes place at proper time so that there are no hurdles in forthcoming life of couple. For this, the dates that are not good from marriage prospective are also analyzed by the astrologer so that the same could be avoided. For marriage astrology, both boy and girl are required to provide the important detail including birth place, birth time, date of birth etc. Analysis of planetary motions and their influence on the association are analyzed before making any decision. The astrologer gets idea of whether the association is going to be fruitful or not from this. It is therefore important that proper details are provided to the astrologer since even minute difference can lead to major impact. 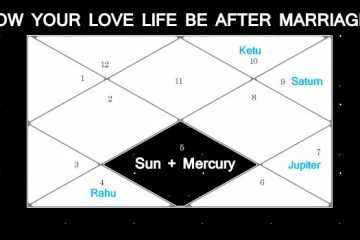 With the help of marriage astrology, the popular astrologers such as astrologer Ashok Prajapati also suggest the measures that could be implemented to avoid the negative effect of planets. This helps to avoid all the negative impacts at the time of marriage. The importance of marriage astrology cannot be totally neglected as this has proven to be successful in several cases where people are able to find the right life partner. 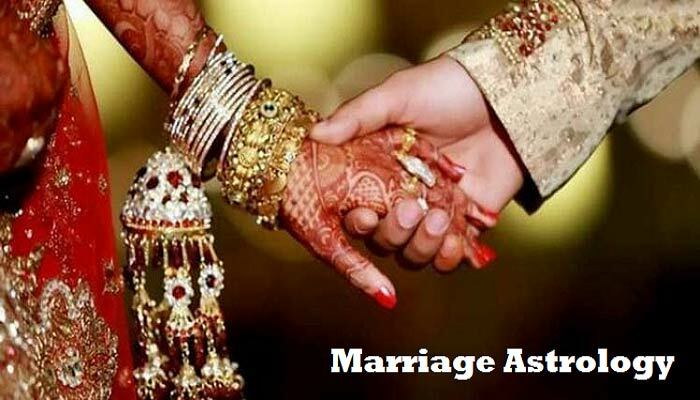 If someone is looking for reliable marriage astrology services then highly experienced and professional astrologer Ashok Prajapati is here to help with marriage predictions. 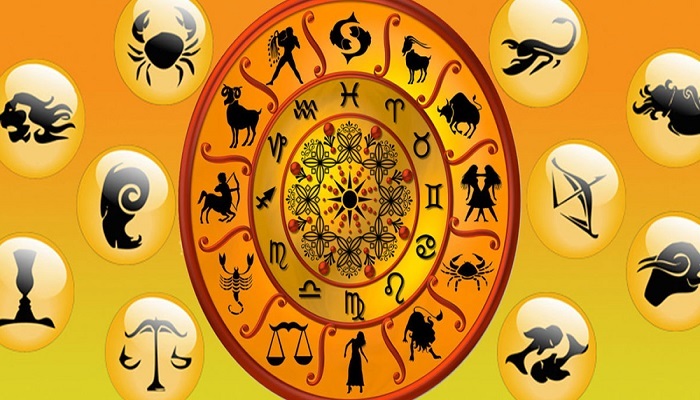 One can provide the desired details of horoscope and can get relevant astrology prediction to take wise decision for the most important aspect of life.